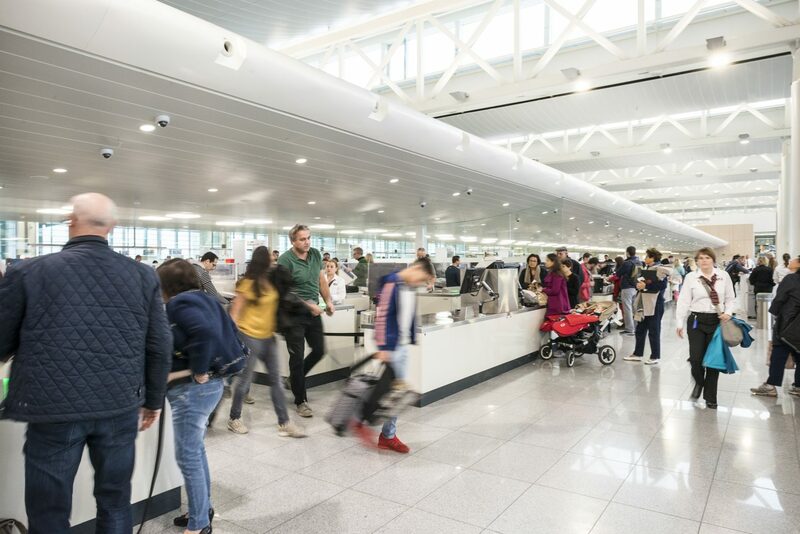 A holistic user-centered approach built around co-creation workshops helped Brussels Airport and G4S tap their personnel's collective intelligence to improve airline security screening. 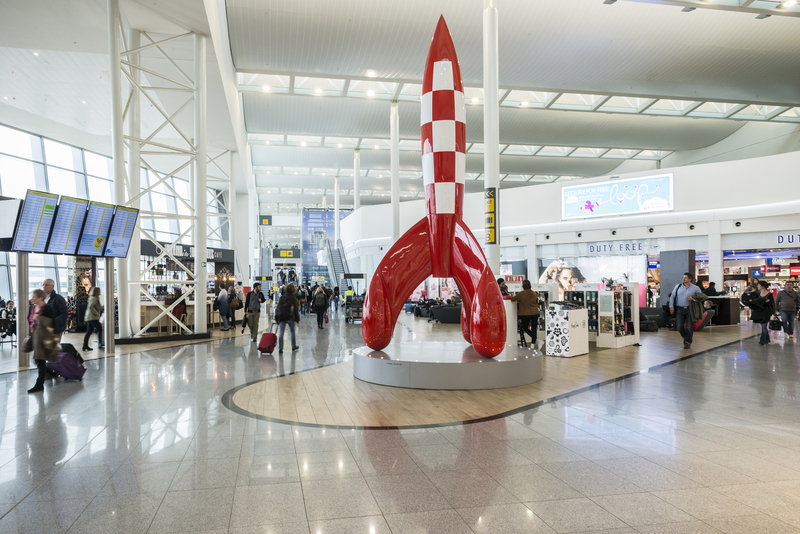 In March 2015, Brussels Airport became the first large airport to introduce remote systems for screening cabin luggage for forbidden items. They asked Namahn to help improve the working conditions in the newly established remote screening room. In collaboration with Symbio, their partner in control room design, Namahn began by observing how security inspectors were screening cabin luggage. This was followed with interviews of both remote screening operators and their supervisors. The insights gathered helped identify four main challenges: comfort in the workplace, sense of teamwork, control over automated procedures, and learning on the job. These challenges constituted the starting point for a co-creation workshop, during which 15 security inspectors created mood boards to express their current versus ideal vision of doing their job. 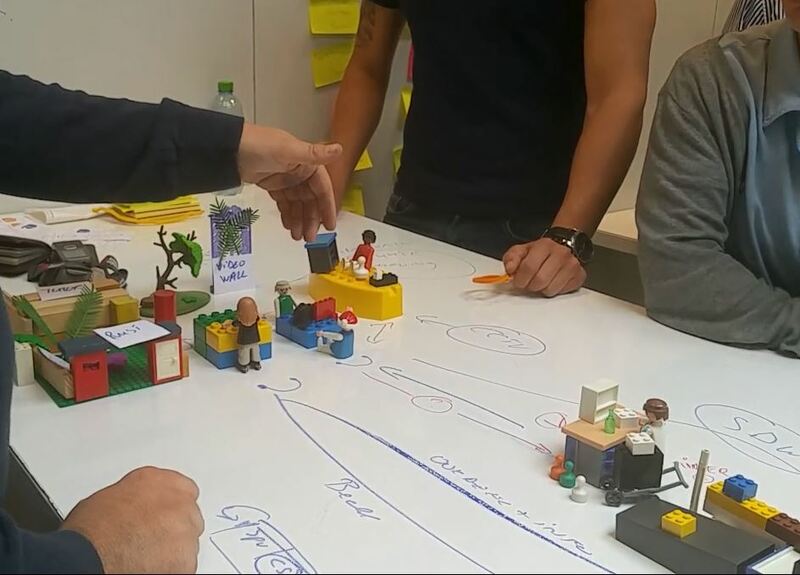 They also drew work and shift organization diagrams, and modelled their ideal physical workspace using Lego and Playmobil. Namahn turned these ideas into recommendations, going well beyond the physical boundaries of the remote screening room to encompass everything from investments in furniture to human resources strategies. They also evaluated each recommendation’s feasibility and impact with airport and G4S management, resulting in both a long-term vision and a short-term action list.